Comfortable apartments with a maximum capacity of five people. They have a large communal pool, for both adults and children. The apartments have two bedrooms, one double and the other one, a full bathroom and a living room with a double sofa-bed. Air conditioning. Bed linen and bath included. Possibility of parking. 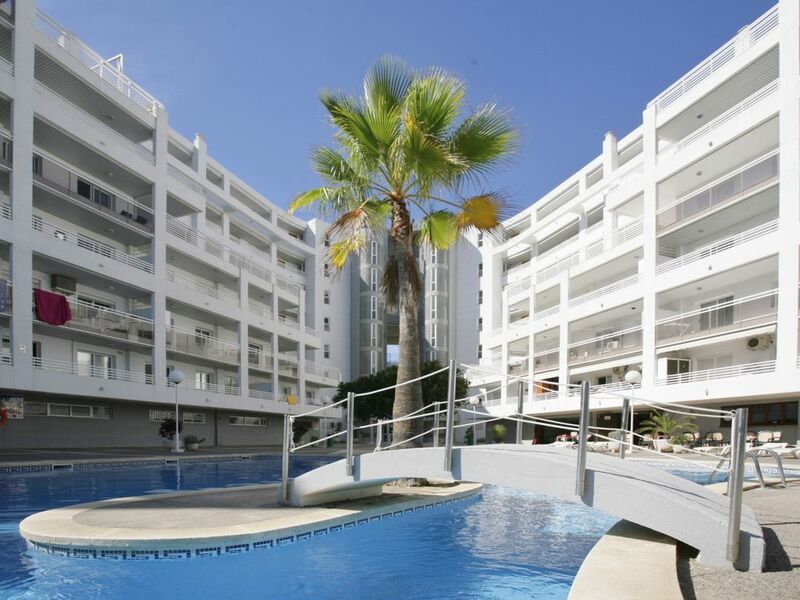 Very centrally located apartments just 300 meters from the beach. Shops and services around. In a safe and residential environment. A good option to discover the atmosphere of Salou while enjoying the relaxation of the holidays. Only 5 kilometers from the Costa Caribe and Port Aventura water park.